Entryless saves you energy when it comes to receiving and approving bills, which in itself is really great. From here, it gets even better. Now that you have integrated Entryless into your process, you can have more information about your bills and your business than you could have before. Get reports on bills you’ve received, approved, and rejected right from within Entryless to make managing your accounts payable easy. In the left-hand menu, in the Acc. Payable section, click Monitoring. At the top of the bill monitoring window, set the sort options and dates you want to view. For the given date range, you can choose to view bills from all suppliers or a particular supplier in the Supplier list. Once you’ve set your sorting, date and supplier options, click Filter to view the list of bills that match the criteria you set. In the bill monitoring window, there are several buttons to the right that you can click to change the types of bills you’re viewing. Pending — Shows a list of all bills that are currently being processed by Entryless. Once the bills are processed, you can go through the approval process. Other Docs — Shows a list of documents that have been received by Entryless but cannot be processed as bills. They may be unreadable or may contain some other problem that prevents them from being processed and made available for approval. In the Actions column, there are also icons you can click depending upon the bill type. View — To view an approved or rejected bill, click . Download — To download an approved, rejected, or pending bill, click . 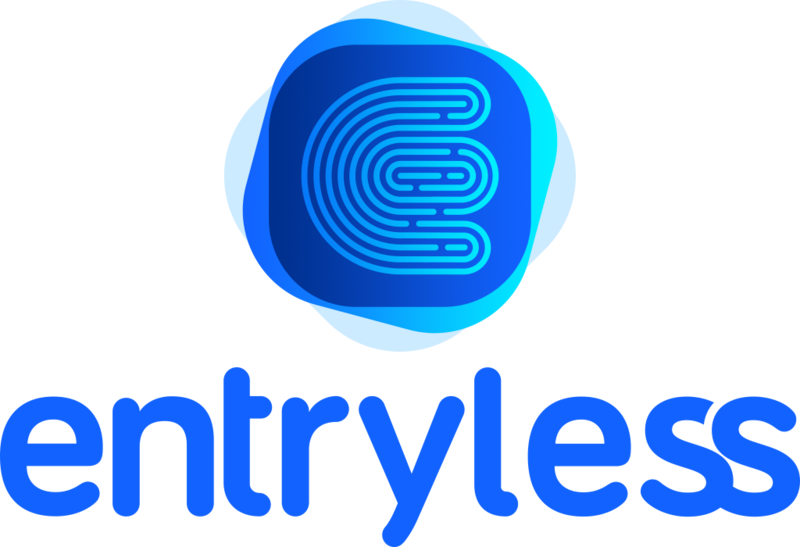 If you’ve already approved a bill, but find that you need to edit it and re-sync it with your cloud accounting system, Entryless makes that easy. In the Acc. Payable section, click Monitoring. Find the bill you wish to edit and then click . Edit the bill as needed and then click Accept. Once you’ve accepted the bill, click Export to re-sync the bill with your cloud based accounting system.